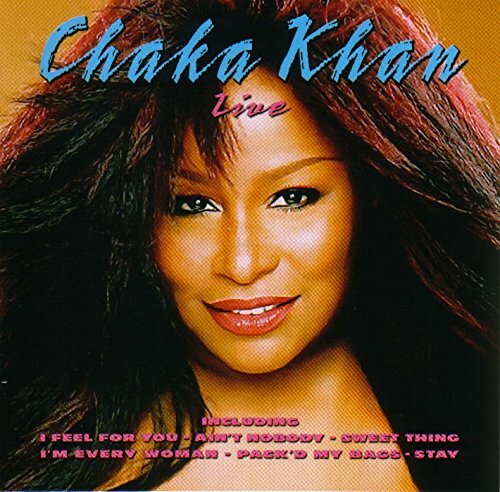 Chaka Khan Live by Imports at Public Sounds. MPN: PEG_639. Hurry! Limited time offer. Offer valid only while supplies last.